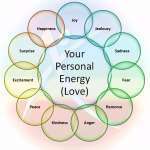 Home » New World Energetics Blog » What is Energetic Integrity? Energetic Integrity – what is it? I call the concept shown above ‘the three levels of awareness’, which leads us towards Energetic Integrity. 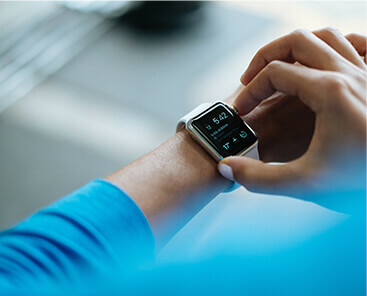 There are a lot of new energy psychology approaches out there, a lot of modalities, books, movies, workshops, t-shirts – you name it! Yet it really comes down to this. You will evolve and have greater Energetic Integrity! 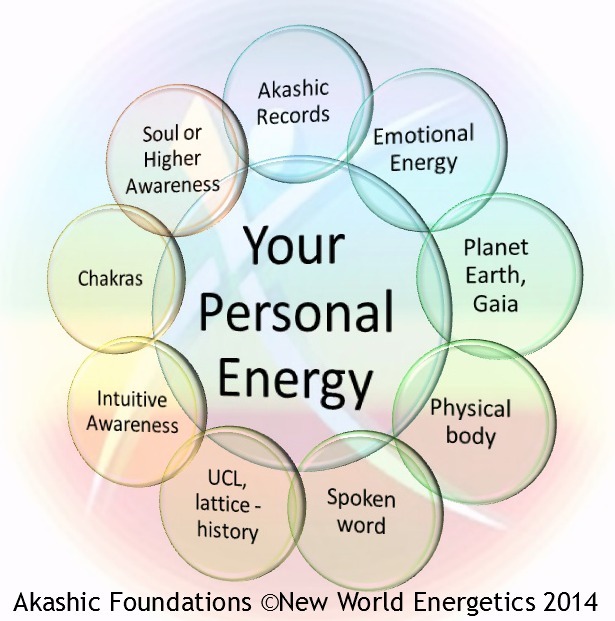 Why focus on Energetic Integrity and expanded awareness? 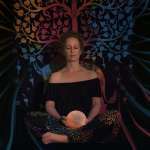 opening your intuition, increasing your energetic sensitivity, growing your spiritual gifts. This is the experience of Energetic Integrity. We have all experienced Energetic Integrity at some time, or we would not know that we want to get ‘there’, or that we have been ‘there’. Often though, we are not conscious of how to operate from Energetic Integrity on a daily basis, or how sometimes we shut ourselves down from being in that space of awareness. Sometimes, it’s easier to notice when others are not operating from Energetic Integrity! How can we tell if another person is operating from Energetic Integrity or not? We sometimes know when other people are lying, something is ‘off’ about them or their body language is incongruent with their inner energetic intentions. How can we know this? Because of our own Energetic Integrity, or lack of it — we resonate with, or against the energy of the person we are observing. We know when other people are lying, or that there is something off about them, or that their body language is incongruent…because we either resonate with their actions, since we have done that before, or we resonate against their actions, because in this or previous lives we have learned that life lesson and have moved on from it. 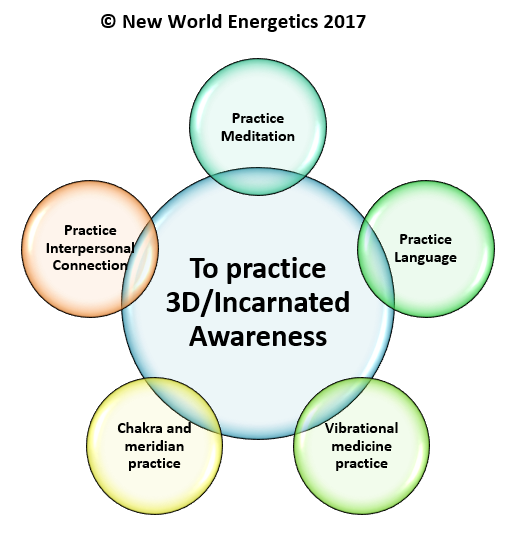 How to raise our 3D awareness? This can keep us mindful of the 3D experience. 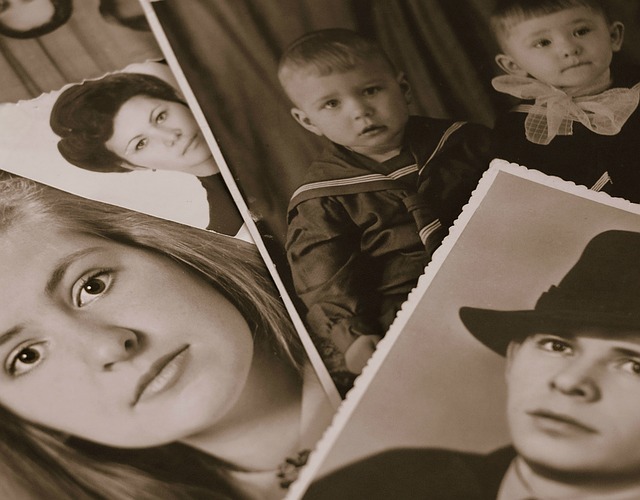 We are incarnated in human bodies whether we like it (or not!) 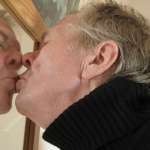 and our human bodies are our instrument for change – like it or not! To expand our awareness of our 3D experience we can also work with what I call the healing wheel for 3D awareness. Practice learning more about vibrational medicine. 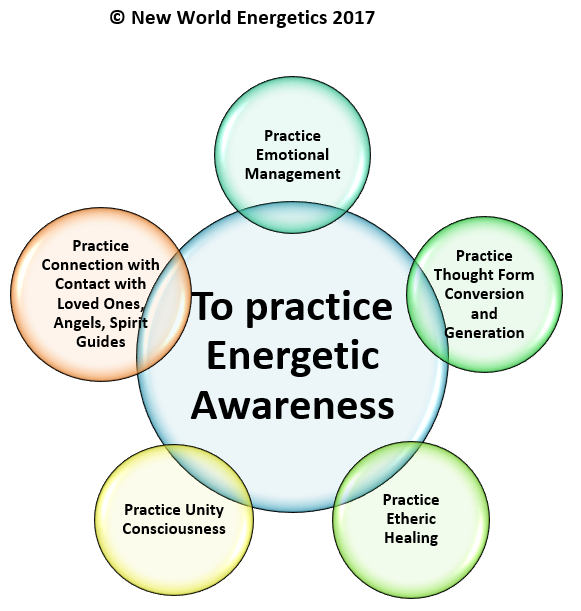 How to raise our Energetic Awareness? This is where we begin to understand (or remember!) that there are more than the 5 senses available to us for expanded awareness and perception. 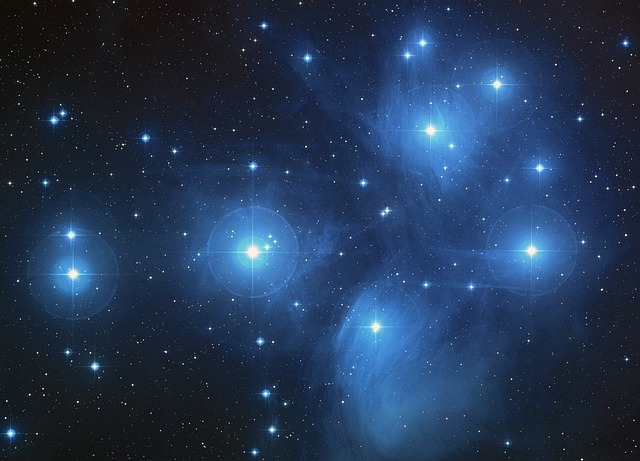 So perhaps we have had an energetic experience of connecting with a Loved One who has passed, or an opening experience to Unity Consciousness, Group Consciousness, or the energy of an Angel, Ascended Master. Maybe we realize we are ready to become more conscious of our emotions and learn how to manage them in a more focused manner. Along with this realization, a connection to the concept that thoughts really are things and that we are done with some thoughts and beliefs, and ready for new ones! 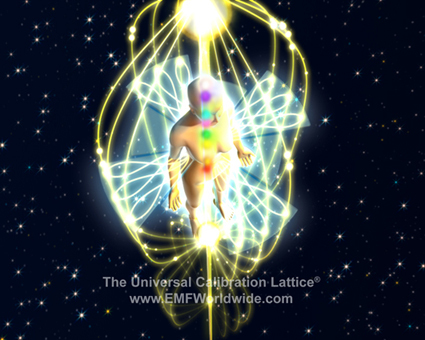 And finally, the perception that all of our energy fields really do exist and are connected to the etheric field. 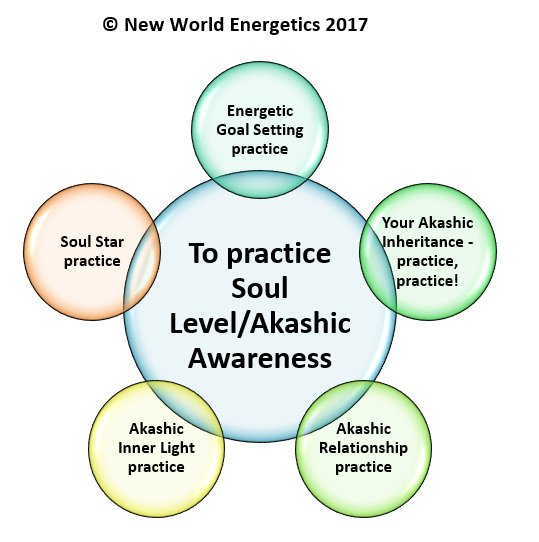 How to raise our Akashic/Soul Level Awareness? This happened spontaneously for me when I was sent a book I didn’t order about the Akashic Records! 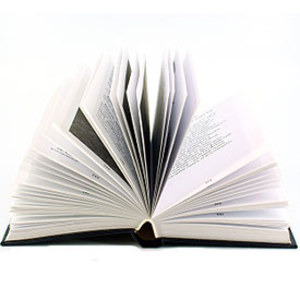 If you are reading this then you are ready for Akashic and Soul Level Awareness, or already working with it. 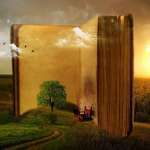 The Akashic Records are an aspect of our energy field that literally ‘Records’ all our thoughts, actions, emotions, and circumstances, both in this life and past lives. 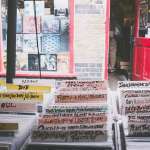 Working with your own Akashic Records can result in learning more about your own Soul Level truths, and can also create a release of restrictions and blockages related to karma, soul and past life issues. You can also learn to access your Akashic Records to help you create better future choices, by truly learning from your past. I hope you find these models and healing wheels useful, and a simple way to understand how we can evolve on this complex spiritual journey. Working on any healing wheel will result in shifts in your life. Working on all 3 healing wheels with intention will definitely fast track your evolution!